John has a wide range of experience in designing and delivering complex projects and has been responsible for a number of prestigious projects in the UK and abroad. John has a particular passion for ensuring that the original concept of any project is fully realised in the final building. To this end John takes an active role in all stages of a project’s development. This includes brief development, visualisations and presentations to stakeholders, the compilation of robust detailed project information and site supervision. Each stage is appropriately planned in advance and monitored to ensure project deliverables are achieved on time. This approach has been particularly important with development of the multi-million pound John Henry Brookes Building at Oxford Brookes University. John was project leader responsible for the evolution of the design, as well as coordination of the design team throughout all stages of development. The building incorporates a new library and archive, teaching rooms, lecture theatre, multi-use venue, numerous catering facilities, retail and a medical centre. To-date the scheme has won numerous awards including a RIBA National Award, RIBA South Building of the Year, RIBA Sustainability Award, Stirling Prize Mid List, AJ Retrofit Award, Oxford Preservation Trust Award and Education Estates Student Experience Award. The project has featured as a front cover article in the RIBA Journal (Nov 2012 & Sept 2014) and Architect’s Journal (Sept 2014), as well as articles in the CIBSE Journal, On Office and The Sunday Times. For his contribution to the project John was awarded an Honorary Doctorate in Technology from the University. John’s understanding of the challenges and opportunities of university campus design are currently being explored in the masterplanning of Arts University Bournemouth and London Metropolitan University. 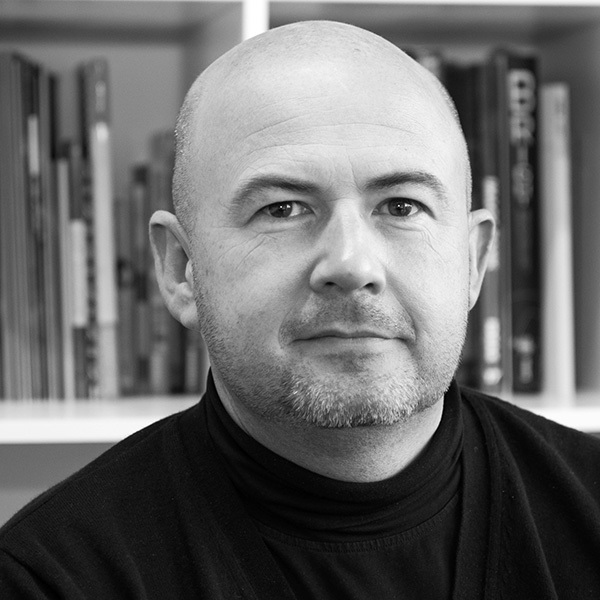 In 2015 John served as RIBA South Awards Jury Chair and in 2015 was made a Director of the practice.